The high-end car makers are already on the trail towards green friendly cars, with BMW, VOLVO, and others in the category already providing this unique technology to improve the planet. At the Los Angeles Car Show, we checked out the green cars at BMW, and were surprised to learn that there was some unique technologies at work. 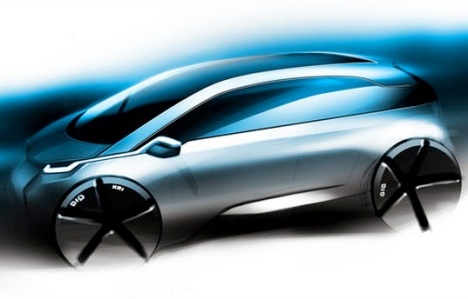 The BMW to begin with, is not using the typical “electric” technology that was pioneered by the PRIUS. This car looks and feels every inch a BMW, but when you are driving it, the high performance engine has some special cues that makes the car’s engine work without the typical petroleum combustion action inside. We’re mechanical experts, but the way of the future is to enjoy the luxury ride, without the rather bumpy switch between electric and combustion technology. We also hear they’ll fix that pesky problem of where to plug in the car, too. That’s nice for the eco luxe customer who wants to travel beyond 100 miles, which is the typical issue with electric cars, the battery life.